Packing protection for mosquito territory is easy with this guide. Catching the travel bug has its pleasures and its perils. A blanket of insect bites or a raging fever is not a souvenir anyone wants to bring home from a trip. Wherever your adventures lead, enjoying them to the fullest requires distancing yourself from the local insect life, which can include mosquitoes, ticks, sandflies (reviled as “no-see-ums”) and chiggers. Travelers bound for Central and South America, Africa, India and southeast Asia often receive preventive medicines before they depart. The good news: Protection can be packed in checked baggage if you’re traveling domestically or purchased once you’ve arrived at your destination if you’re headed overseas. 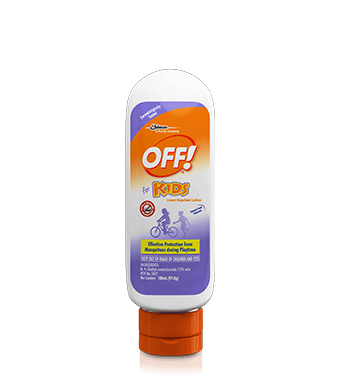 If you’re traveling by air, keep in mind that insect repellents face the same restrictions as other liquids and aerosols. 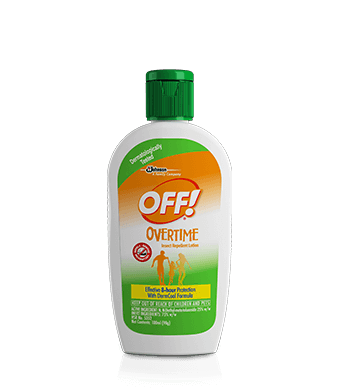 Those traveling abroad should note that many airlines prohibit repellents in either checked or carried-on baggage. Call your airline or refer to its website for limits before you pack. If you travel without repellent, duck into a local supermarket or pharmacy to buy some once you’ve arrived at your destination. Apply as needed to enjoy every moment of your getaway.